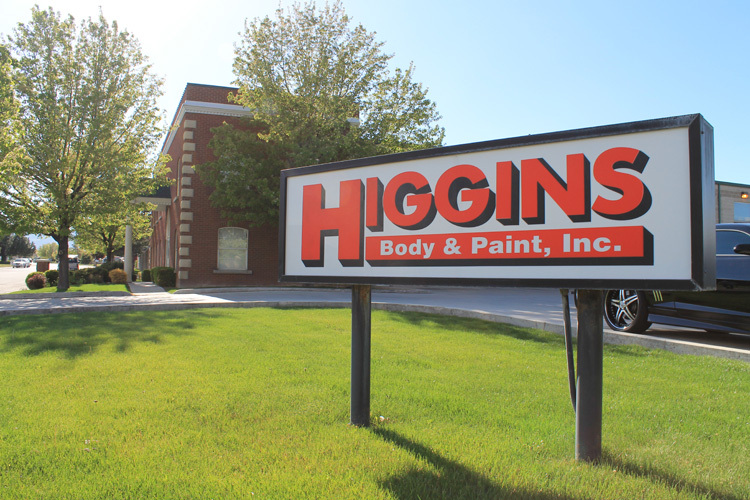 Higgins Body & Paint in West Valley, West Jordan and in North Salt Lake are the premier collision repair facilities in Utah. 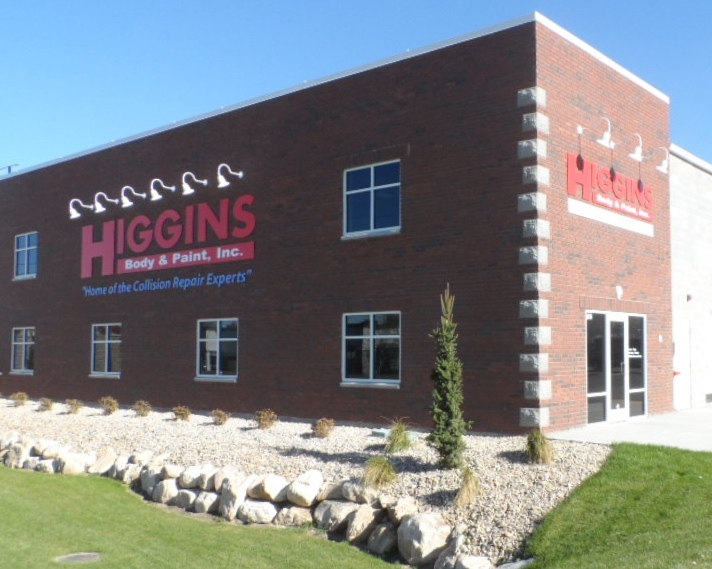 Our reception and waiting areas are clean, comfortable, and inviting. 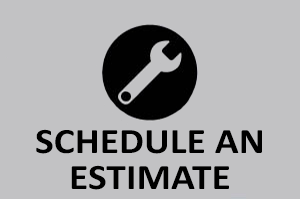 Our office staffs are dedicated to getting to know your needs and exceeding your expectations. 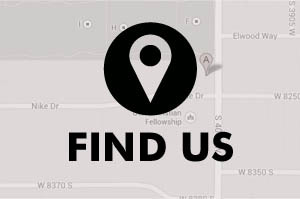 Our repair and refinish technicians have the experience and equipment, not to repair, but to restore your car or truck to its pre-accident condition. 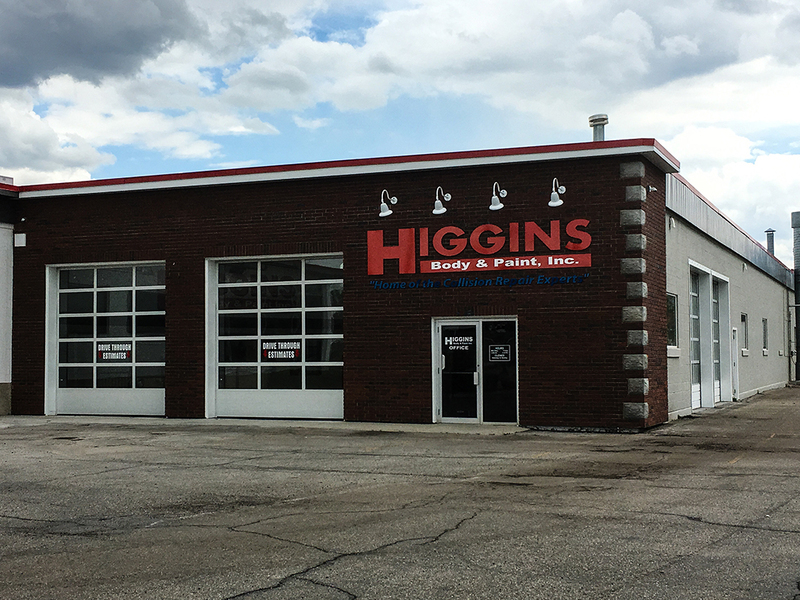 We are a Ford Certified Aluminum Collision Repair Facility, Hyundai Certified Collision Repair Facility, Nissan Certified Collision Repair Facility along with other manufacturers.